Shaped to support while looking stylish, the Cary Chair by Precedent is a contemporary star. Made to offer a relaxing seat while wearing a sophisticated contemporary form, Cary is yours to customize. 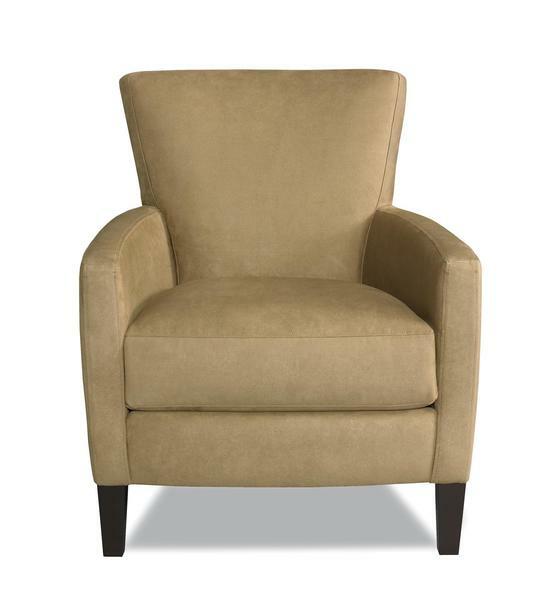 Enjoy individual seating in your living room, bedroom or den with an American made chair that's built to last. With more than thirty years experience, Precedent delivers when you're looking for the perfect combination of quality and comfort. Meet Precedent in this video showcasing their furniture that was shot in the DutchCrafters showroom. They guarantee their frames for life and cushions for two years. Precedent furniture is made with certified lumber and recycled steel. Order samples today of custom fabric or leather to work with at home. Call a Furniture Specialist with any questions, toll-free at 866-272-6773.